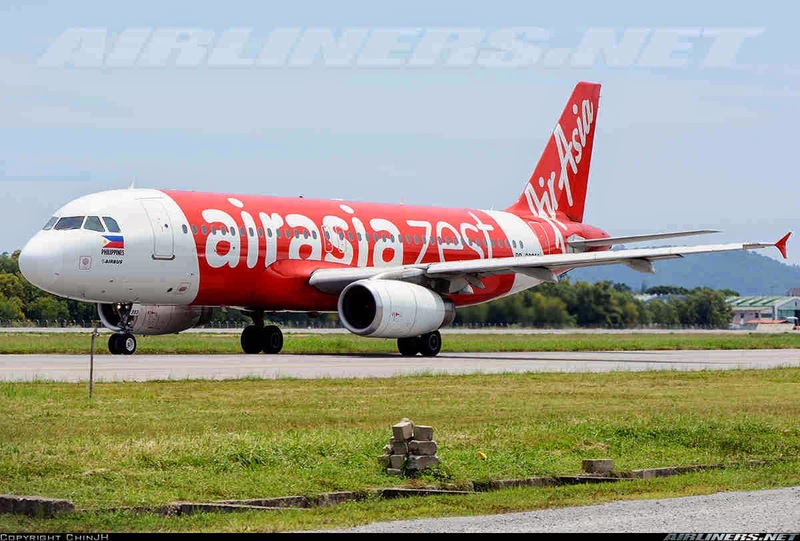 Aviation Updates Philippines - Low-cost carrier, AirAsia Zest, is studying on launching more flights from Davao to the routes within the Brunei-Indonesia-Malaysia-Philippines-East ASEAN (Association of Southeast Asian Nations) Growth Area (BIMP-EAGA) by 2016. The airline plans to start flights beginning with the Davao to Kota Kinabalu route. "We are excited about opening up the Davao-Kota Kinabalu route and are planning more routes in the future because of the incentives offered by the government," AirAsia Zest Chief Executive Officer, Joy Cañeba, said on October 24 during the launch of flights from Cebu to Cagayan de Oro and Davao. According to Arturo P. Boncato, the Assistant Secretary of the Department of Tourism, the government is encouraging private sector investments that will improve the connectivity of the EAGA member countries through discounts on landing fees. Cañeba also said that the airline is planning to make the Francisco Bangoy International Airport as a hub. "We are looking at an 80% load factor," she said, referring to possible flights between Davao and the rest of the subregion. AirAsia Zest is also planning to launch direct flights between Davao and Kalibo. This possible connection will lessen travel time between the two destinations for tourists who travels to Cebu or Manila in order for them to reach Boracay. Mr. Boncato assured the airline executives of government assistance in ensuring that the planned services will be sustained. "We can discuss the steps that we need to take so that the traffic becomes sustainable," he said. AirAsia Zest will also commence flights from Cebu to Davao and Cagayan de Oro starting December 12 flying 2 times a day. With these new flights, passengers will be able to connect to Singapore via Cebu when the services launches in February. "AirAsia is committed in connecting communities in the Philippines, in the region and beyond… This is just the start since we are cautious about opening new routes but we certainly do have plans," Cañeba said. Recently, AirAsia Zest pulled out their flights between Davao and Manila as it was not feasible during that time, according to the AirAsia official. However, the airline is also planning to revive these flights within this year. "We were not able to provide the service we would have wanted to provide to our customers in the said route so we closed it down, but we are now ready to do that and see this as a sustainable route now," Cañeba said. She also added that the merger process between AirAsia and Zest Air at that time affected operations. This is a good thing for Davao!